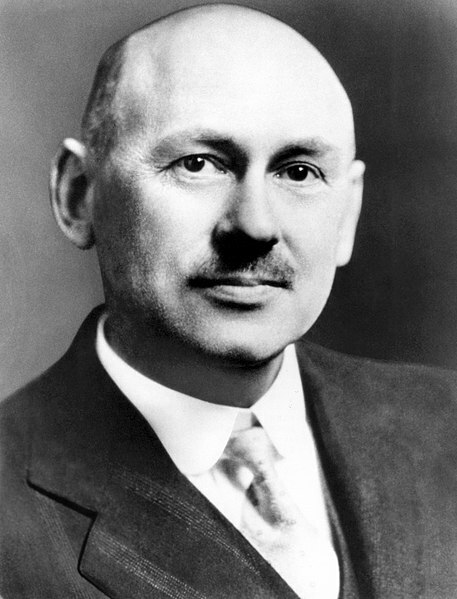 These books are dedicated to the memory of the two great early pioneers of rocketry, Dr. Robert H. Goddard and Dr. Wernher von Braun. Without their efforts, the human space effort as it exists today, and all of its potential for the human future, would not exist. Dr. Goddard remains essentially unknown to the general public, and only lived to see the end of World War II, but he conceived and created the world’s first functioning liquid fuel rockets and explained how they could be used to reach space. The American government essentially ignored his efforts until after his death. Dr. von Braun remains controversial since he was born in Germany and his rocket program was operating on the other side of World War II. In spite of that, von Braun was able to create a large liquid fuel rocket, the A4 or V2, which although it was built as a weapon, was able to reach space for the first time in human history. He was also jailed for 2 weeks by the SS for his advocacy of the use of rocketry during peacetime and could easily have been executed. 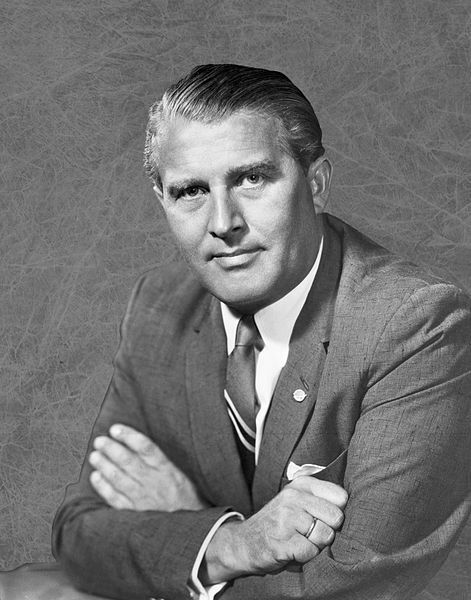 Von Braun was instrumental in safely delivering his team and a huge amount of documentation hardware to the American side at the end of the war.